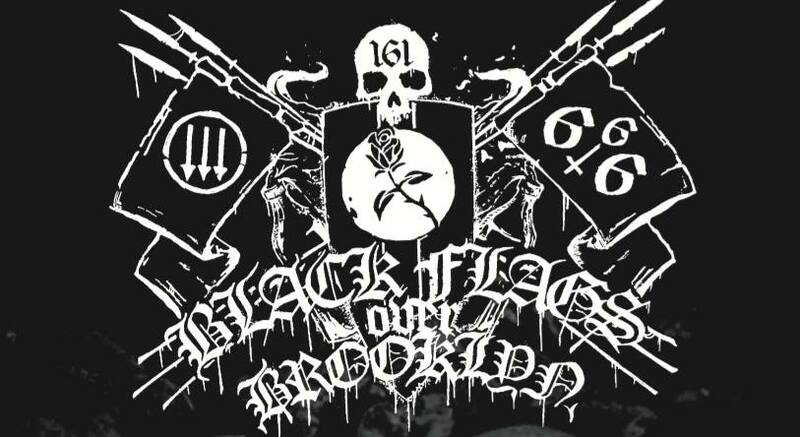 An anti-fascist metal festival has been announced in Brooklyn, titled Black Flags Over Brooklyn, has been announced. The show, presented by metal critic Kim Kelly, takes place on January 25-26, 2019 at Brooklyn Bazaar, and will feature performances from a variety of leftist and anti-fascist metal bands, including Dawn Ray’d, Woe, Ragana (who recently released a split with Thou), Vile Creature, Chepang, Whitephosphorous and more to be announced. Woe’s Hope Attrition is featured on our list of the 20 Best Metal Albums of 2017.